What do you think of this lovely little hummingbird? I am pretty excited that a couple of my photos turned out so well! The hummingbirds' annual migration is absolutely remarkable to me. Have you ever tracked them using this map? I'd like to invite you to some parties this week. One is today at Inspiration Café. Link any gardening post! Another party is tomorrow at Holli's Hoots and Hollers. It's all about music! Grab a song and link up at Tuesday Tunes! Don't forget to come back RIGHT HERE for Tuesdays with a Twist! Link up just about anything you like! My song this week? Have you heard The Speakeasies? Oh, how I love them! This is their video of Bright Lights Late Nights. What fantastic pictures you have. They really are fascinating birds! Found you at Inspiration Cafes awesome linky party! I used to see hummingbirds at my grandma's house when I was little. She had feeders and I'd love to watch them come and eat! That's so cool about your backyard. Pretty awesome! I love to watch my hummingbirds! You got some great pics! Never heard of the Speakeasies...how fabulous! Thanks for mentioning the party girl! I love hummingbirds too. I have a little sun flower pot with a feeder next to it. I wish I had a bigger garden but that is the best I can do because of disability. I will live vicariously through all the blogs you feature though. thanks. I may pull out the photobooks and get my old pics of my old gardens that I miss. I just love that swing thing! Never heard of the Speakeasies (that's why I love TT for new sound discoveries! ).Neat little band! 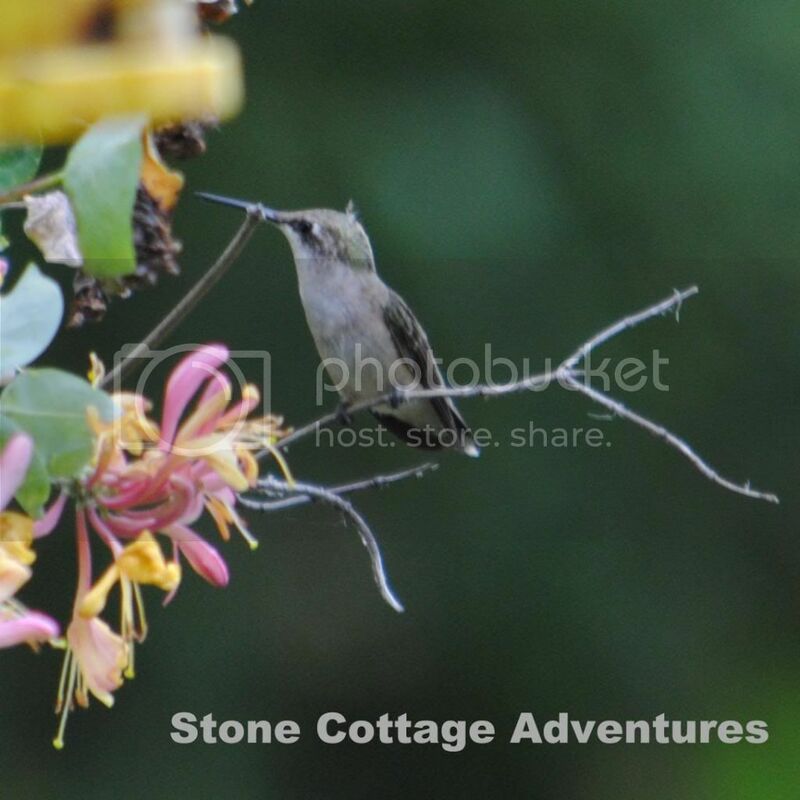 Those are some great shots of the humming bird Marci- I love those birds! They are always such a sweet surprise and remind me of a butterfly but better! How cool that you have a National Wildlife forest for your front yard. Love, love, love hummingbirds!!! Great pics! Found your post on Memories by the Mile! We'd love to have this post linked at our SUPER SUNDAY Link Party, live now through Tuesday evening! Hello, I love the sweet hummers. Beautiful shots. Thank you for linking up and sharing your post. Happy Saturday, enjoy your weekend! Lovely photos of a wonderful bird! Hello! :) Beautiful captures of the lovely hummers! THANKS! So lovely. I have never seen this little birds. We love trackin' the hummers, but don't put feeders up since we split our time between the mountain "high country" and the coastal "low country" in the southeast. Our hummers showed up here in mid March. There's plenty on which they can "stock up". Beautiful shots of the hummingbirds. I hope you have a lovely weekend. How fortunate you are to have a wildlife preserve in your yard! 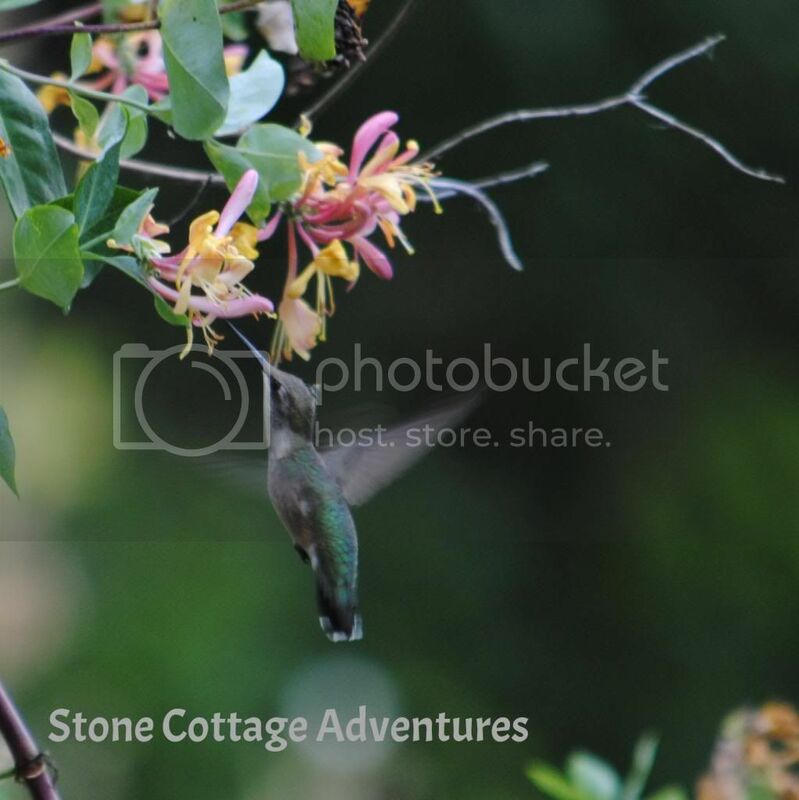 Love the hummingbird photos! What agreat photos Marci. I once tried to photograph a butterfly and it was a big blur. So I am very impressed with your photography skills.